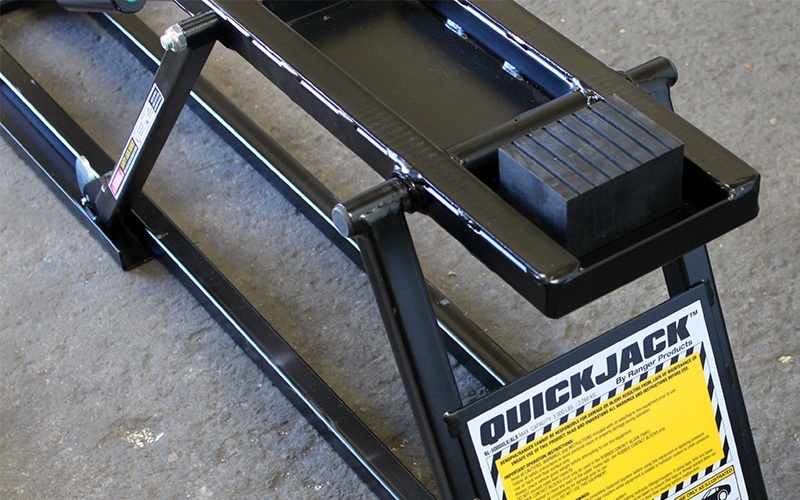 QuickJack is the world's first and only portable car lift to truly meet the needs of wrenchers and professional techs in any situation. The independent frames offer an open-center experience that no other portable unit comes close to matching. Rise and descent are controlled by a proprietary flow divider thatensures the frames remain level at all times. 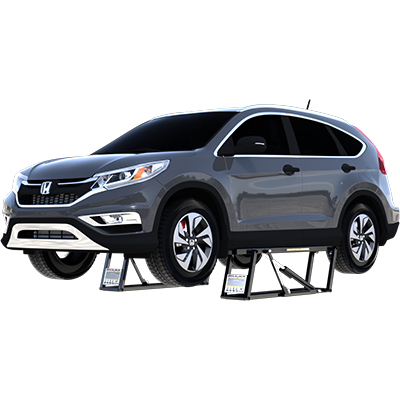 Each frame is outfitted with automatic mechanical locks, so once your vehicle is lifted, there's virtually zero chance of vehicle slippage or lock failure. Starting at $1150 + FREE SHIPPING! 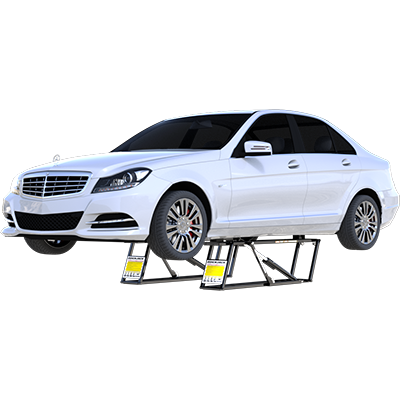 The BL-5000SLX is arguably our most versatile and popular portable car lift model. 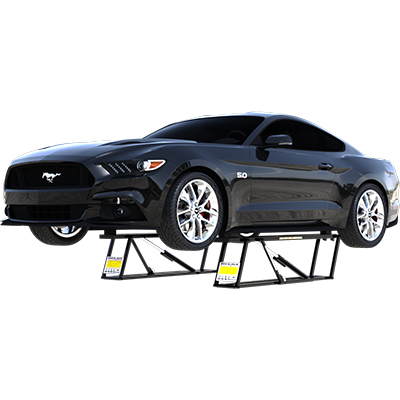 Its impressive lift point spread, incredible safety features and 5,000-lb. 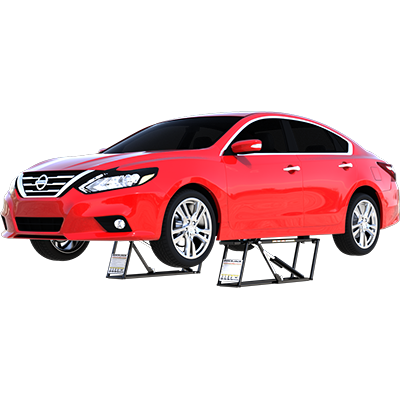 lift capacity are perfect for many vehicle types and sizes. Starting at $1365 + FREE SHIPPING! 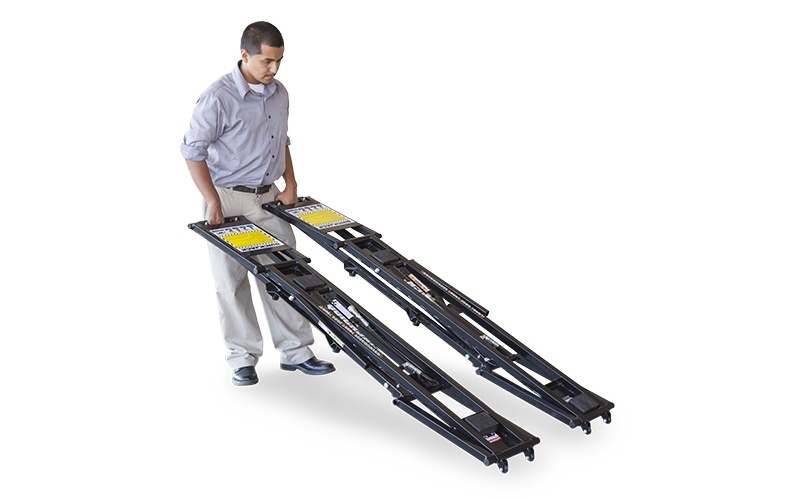 Made for long wheelbases, the BL-5000EXT is our 5,000-lb. 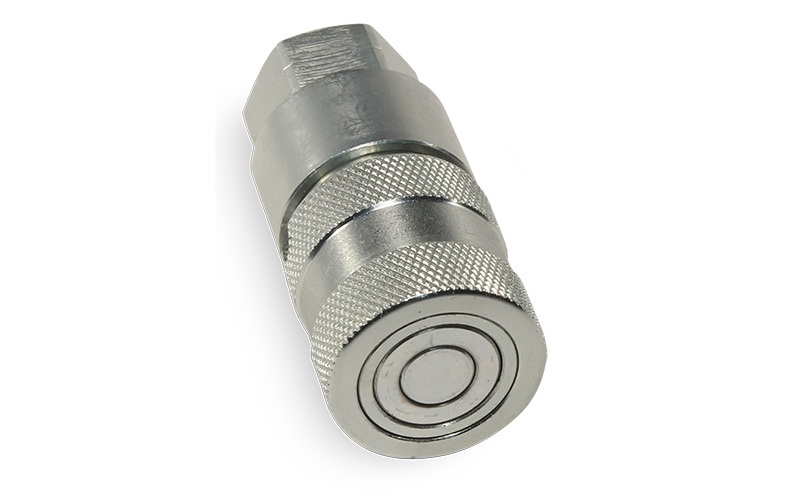 capacity extended-length QuickJack model. 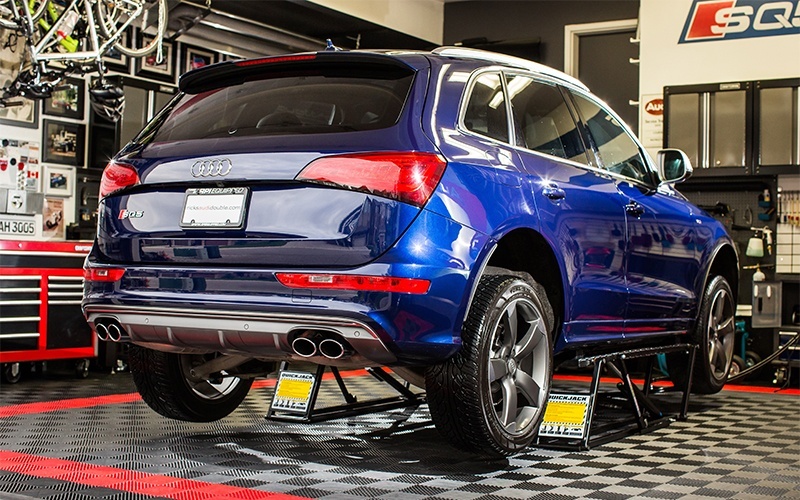 The frames are 6" longer and offer 6 more inches of reach to let you safely contact your vehicle's OEM jack points. Starting at $1420 + FREE SHIPPING! Starting at $1525 + FREE SHIPPING! 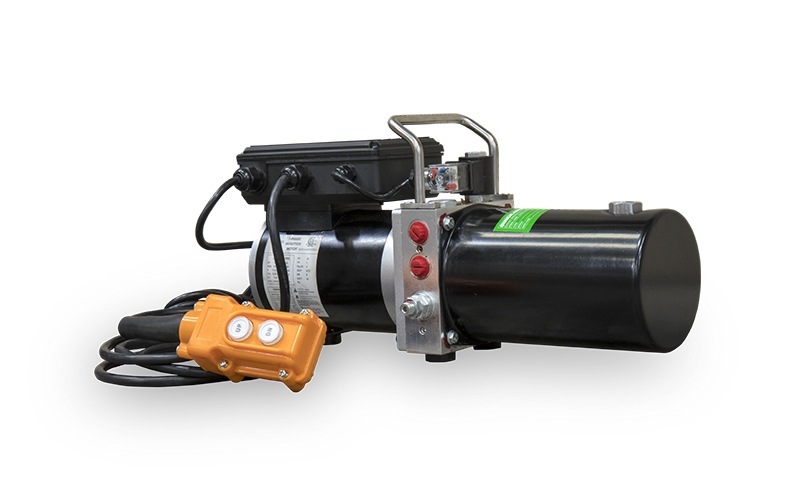 For more lift capacity and lift point reach than any QuickJack model we make, there's no substitute for the BL-7000EXT. Its reinforced frame offers 7,000 lbs. of reliable lift and a lifetime of enjoyment servicing longer light-duty trucks, SUVs, older models and anything else longer wheelbases. Starting at $1575 + FREE SHIPPING!